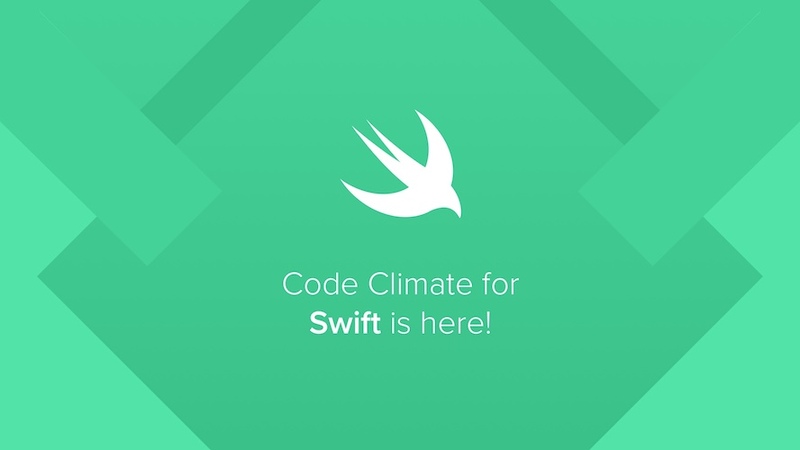 We’re thrilled to announce that Swift is the 8th officially supported language on Code Climate! Please add a Swift repo on your Code Climate account and give it a try! We would love to hear what you think.